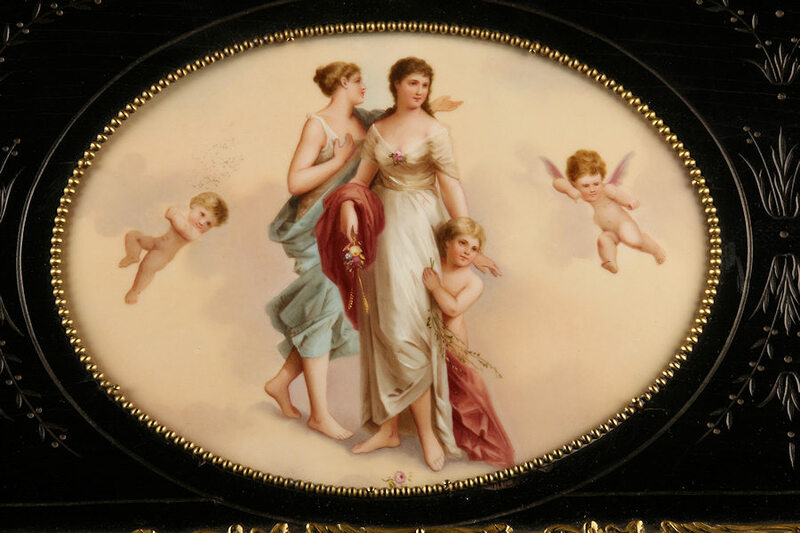 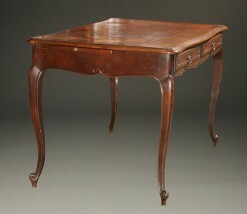 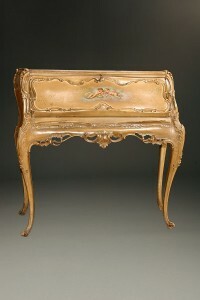 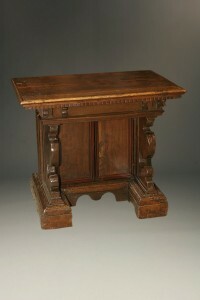 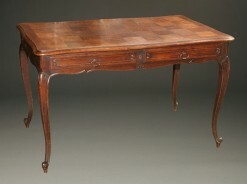 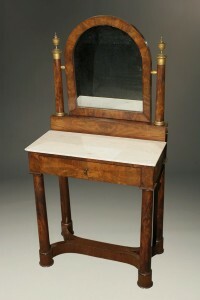 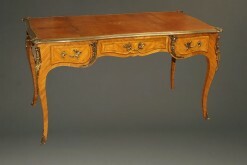 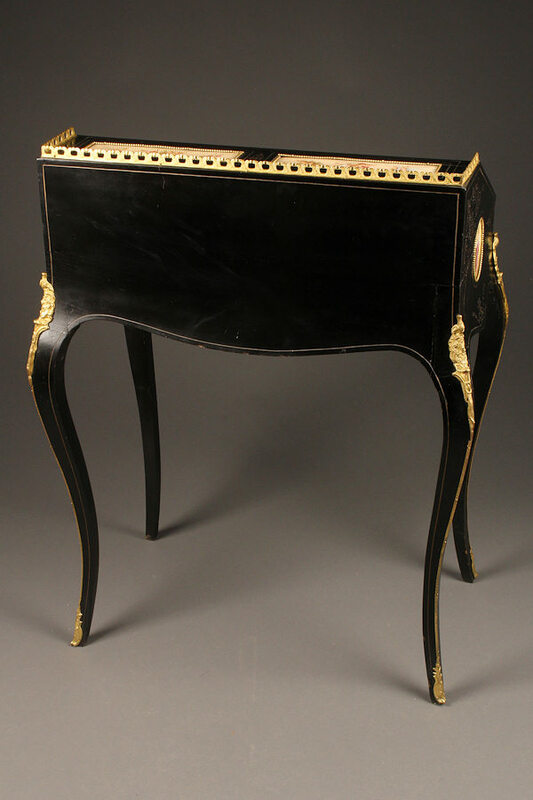 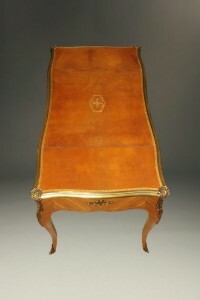 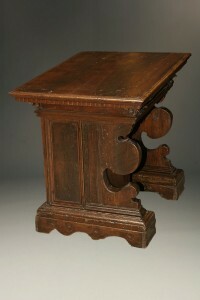 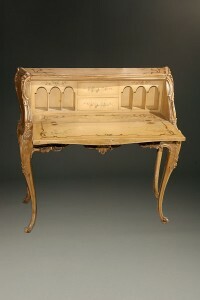 Exquisite 19th century Louis XV style secretary.Exquisite 19th century Louis XV style secretary. 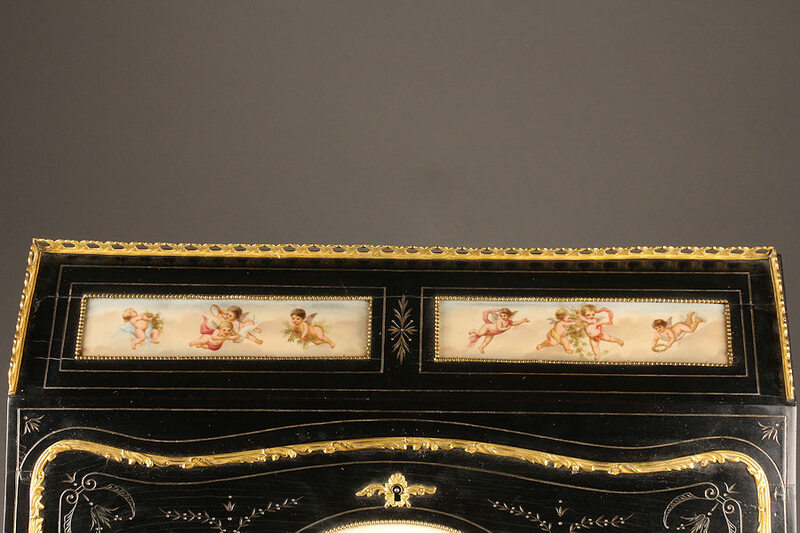 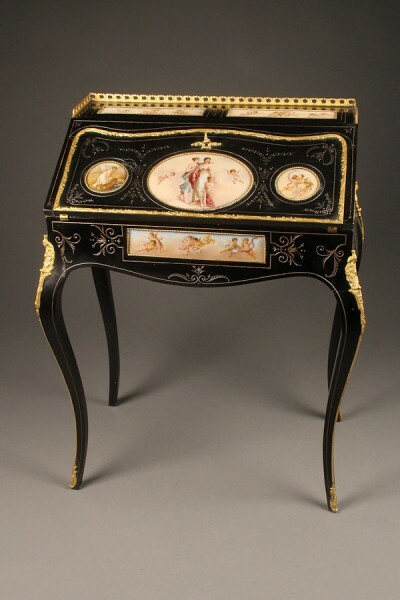 Exquisite 19th century Louis XV style secretary. 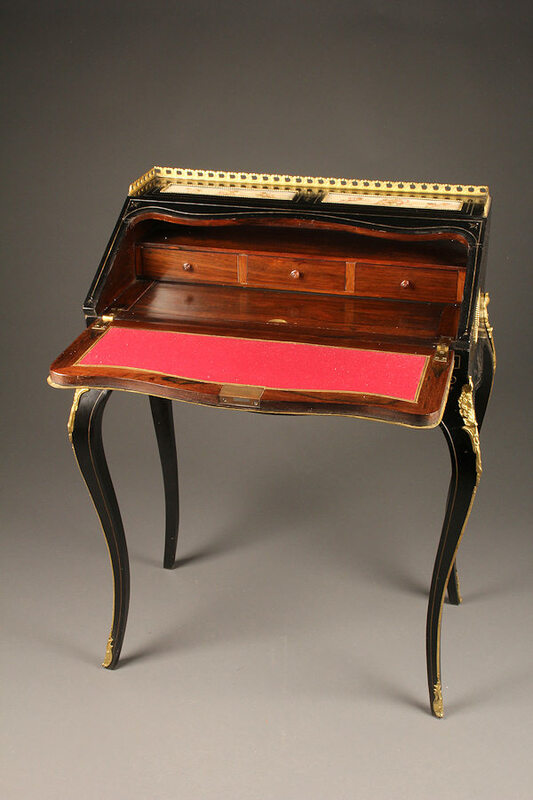 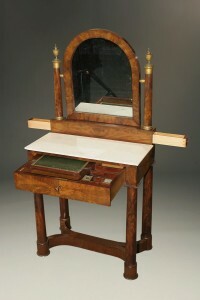 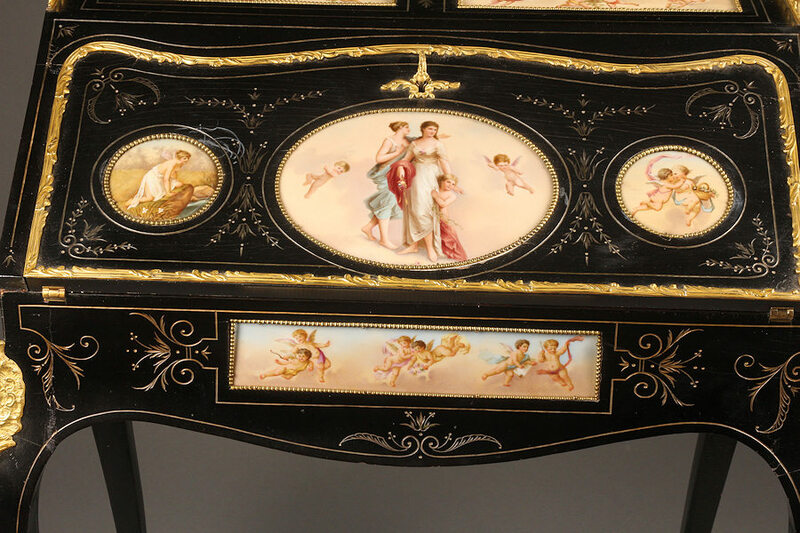 Exquisite 19th century Louis XV style ladies secretary desk in ebonized rosewood inset with porcelain plaques, circa 1880.